The basic design of pliers has changed little since their origins, with the pair of handles, the pivot (often formed by a rivet), and the head section with the gripping jaws or cutting edges forming the three elements. In distinction to a pair of scissors or shears, the pliers jaws always meet each other at one pivot angle. 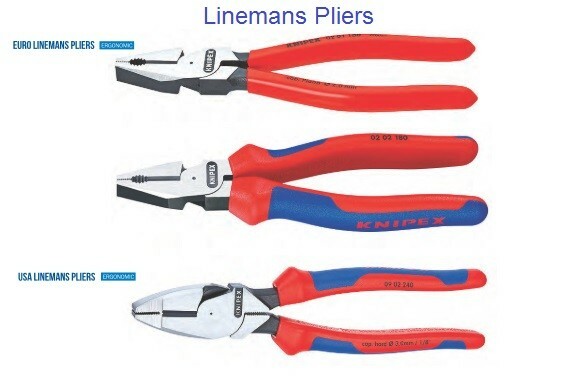 The materials used to make pliers consist mainly of steel alloys with additives such as vanadium or chromium, to improve strength and prevent corrosion. 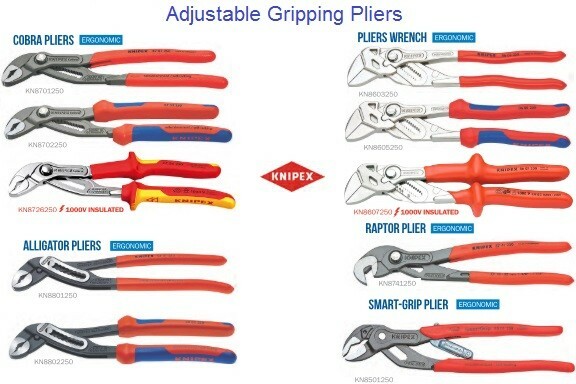 Often, pliers have insulated grips to ensure better handling and prevent electrical conductivity. In some lines of fine work (such as jewellery or musical instrument repair), some specialized pliers feature a layer of comparatively soft metal (such as brass) over the two plates of the head of the pliers to reduce pressure placed on some fine tools or materials. Making entire pliers out of softer metals would be impractical, reducing the force required to bend or break them. 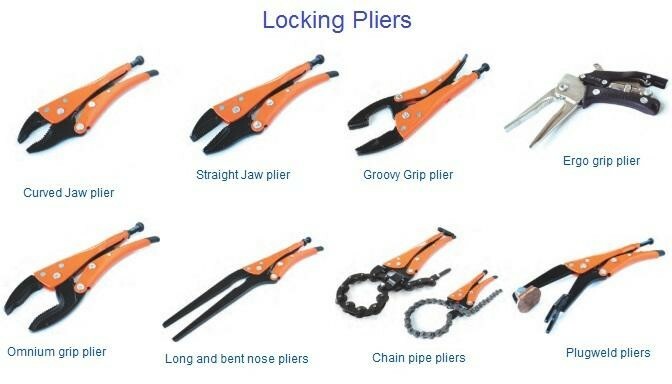 Much research has been undertaken to improve the design of pliers, to make them easier to use in often difficult circumstances (such as restricted spaces). The handles can be bent, for example, so that the load applied by the hand is aligned with the arm, rather than at an angle, so reducing muscle fatigue. It is especially important for factory workers who use pliers continuously, and prevents carpal tunnel syndrome.